Throughout the year we celebrate special days and events with exciting theme day menus and treats. Menus for these days can be seen here. 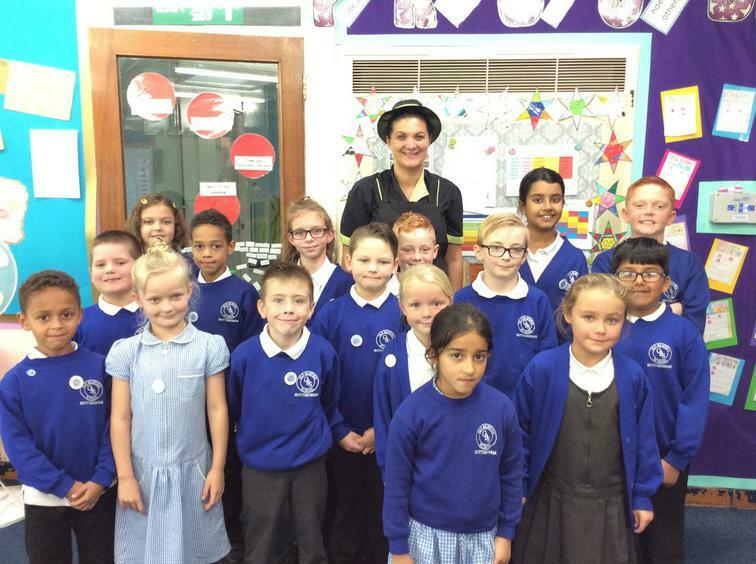 Our school council works alongside our kitchen lead to ensure our school lunch menu is not only healthy and nutritious but that we are all enjoying our school dinners. At Old Basford School we operate a wristband system for school lunches. This means that the main meals on our school menu have all been colour co-ordinated. We ask that all parents and carers discuss the daily menu with their child and agree which "colour" main meal they should request at morning registration. During the lunch period, your child will be given a Pink, Yellow or Green wristband according to their chosen main meal. Wristbands will then be handed to the member of kitchen staff serving lunches in exchange for the appropriate main meal. All puddings will be chosen by the child at the point of lunch time service. It is hoped that this system will not only help us reduce our food wastage but also help us to cater for the different dietary needs of our children. From September 2017 the cost of a school dinner is £2.10 per day (£10.50 per week). We ask that all meals are paid for in advance on a Monday morning. Payments can be made by cash or cheque (payable to Old Basford School) at the school office or online using the School Gateway. If you require more information regarding online payments please see our online payments parent page on our website or ask at the school office. Please remember that since September 2014, all children in Foundation Stage and Years 1 and 2 are automatically entitled to a free lunch each day under the Universal Free School Meals scheme introduced by the Government. Old Basford school has a no food-sharing policy, meaning that all children, not just those with allergies, only eat their own food. 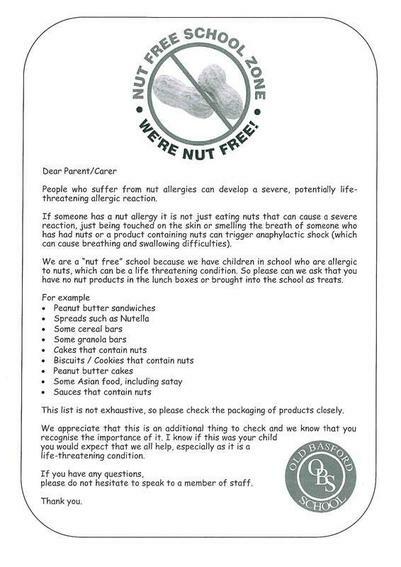 In this way there can be no confusion or need for decisions to be made about whether a child with a food allergy can or cannot have some of their friend’s food. Parents/carers are encouraged to prepare healthy packed lunches. If you are in receipt of certain means tested benefits, your child could receive free school meals, milk, a school cardigan or jumper and discounts on school visits. In addition to this, our school will receive £1300 for each child who registers for Pupil Premium. This money is spent on additional teaching and extra curricular activities. Please see the school office staff for a form or if you have any questions about if you qualify for Pupil Premium.